NSP can help you find support sources and design oilseed processing systems that will provide maximum value to owners and operators. Programs can included basic technical support packages to complete project management services. We at Nebraska Screw Press are experienced in all types of energy and sustainability areas. Contact NSP with questions about how we can support your oilseed project. 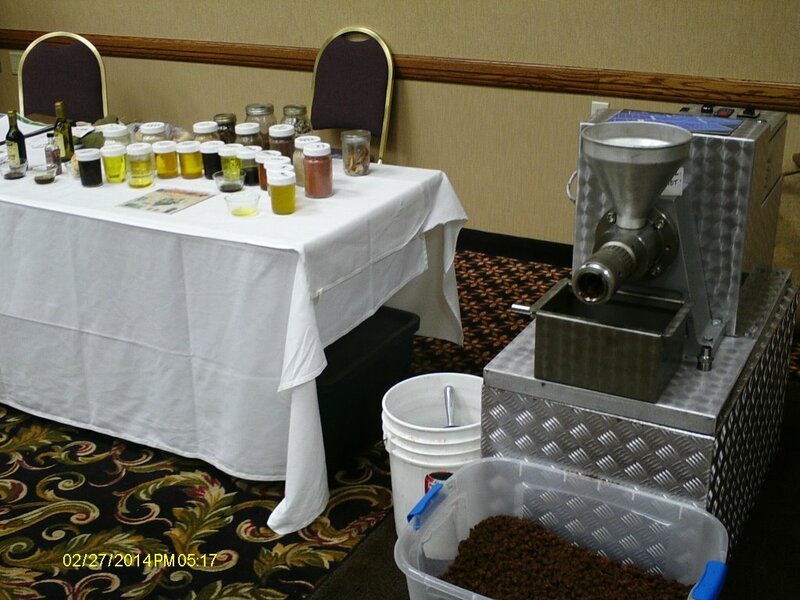 NSP can provide research, demonstration and education services tailored to your interest in seeds, oils and flours to add value to your events and projects.